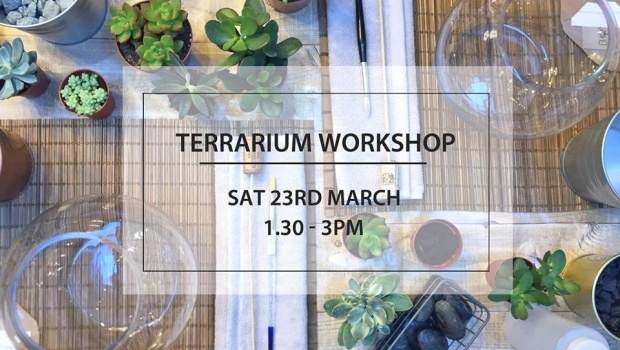 Join us for a relaxing Saturday afternoon and create your own mini indoor garden – no experience needed! Kirsty will guide you through the layering process and provide you with materials so you can give your fishbowl terrarium a personal touch. Including: succulents, various stones, sand and preserved moss.